I do not support James Arthur whatsoever. But it's Chart Mondays, which means I have to review the music video to the number one single in the UK, It just so happens to be James Arthur at the top spot, and he actually has a music video! This makes a change since for the past few weeks the top spot on the UK singles chart hasn't had a music video. Anyhow, here we are and here James Arthur is, so let's get this done. 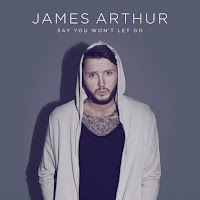 James Arthur sings "Say You Won't Let Go" in a relaxed performance piece whilst we watch relationships and friendships during the narrative side of the video. James Arthur, winner of The X Factor series nine, he went on to have a few hits before his attitude ruined everything. Twitter was James Arthur's downfall; after a homophobic comment went viral online he made an official apology on The X Factor stage, but it didn't stop there. 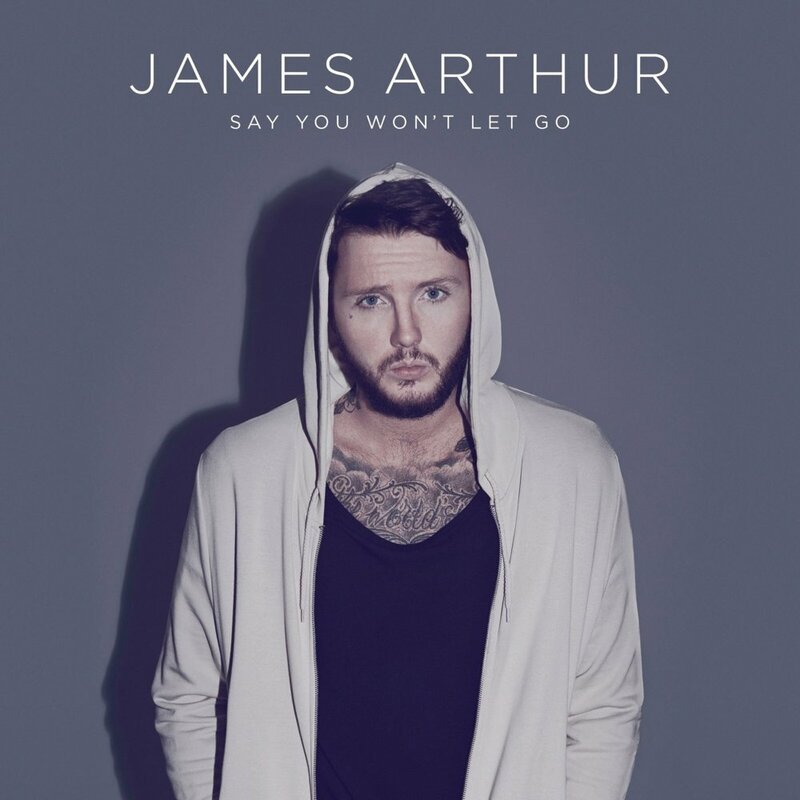 There were more Twitter spats which soon had Simon Cowell dropping James Arthur from the Syco label, but in a controversial twist, he has once again been picked up by Syco and this song is at the top of the UK charts now. The song was written by James Arthur, Steven Solomon and Neil Ormandy. Directed by Felix Urbauer, the music video has a narrative and a performance piece. It is completely in black and white. The narrative is botched in places making it difficult to follow and difficult to understand, there are so many so-called memories throughout, but the overall picture is showing love and friendship. It's definitely sweet and lovely, very relatable to the song which is also upbeat and cute. The performance side is lacking. James Arthur puts so much emotion into the song, that he doesn't quite show that emotion in the visual aspect of this music video. The song means a lot to him, you can really tell that in his amazing vocals, and yet he isn't giving the audience anything in the music video. There's nothing else to really comment on. This just doesn't quite accompany the song the way we had hoped. The narrative is all over the place and totally difficult to follow and understand. The performance aspect isn't entertaining enough whatsoever.